Article by David Futrelle, editor, WeHuntedTheMammoth.com. 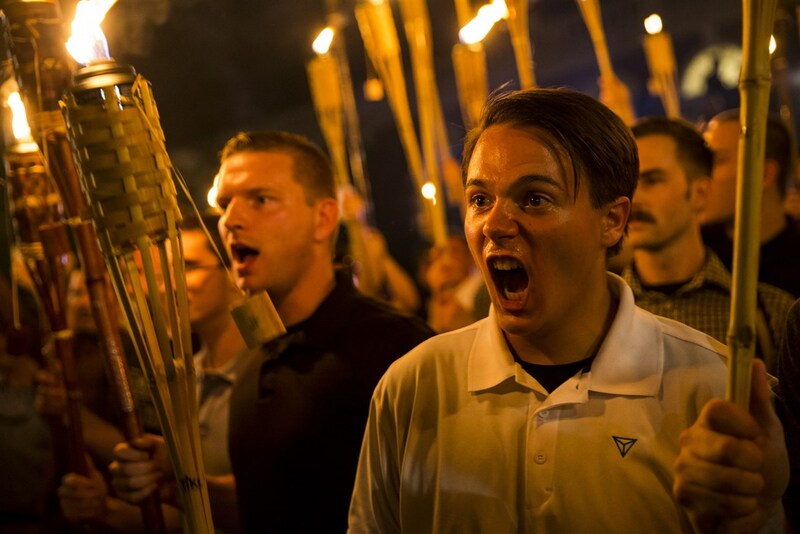 The rising alt-right took many of the men’s rights activists’ most backward notions about women and worked them into their own hateful rhetoric. What is often overlooked in discussions of the paranoid far-right fear of cultural and racial “replacement” that pervades anti-immigrant rhetoric around the world is its deep connection to a misogynist backlash that has also been growing on the internet for the past decade. The fear of immigrants — at a time when undocumented immigration in the United States, despite a recent short-term uptick, is near historic lows — isn’t just driven by racism. It’s also driven by the same sort of insecurity about masculinity that underlies the so-called Men’s Rights Movement and the increasingly dangerous and self-destructive cult of self-described “involuntary celibates,” or incels. These men, most of them white, fear that their cultural, political, and economic supremacy is being undercut by women and people of color — even in a country in which the faces of the most powerful are still overwhelmingly white and male. I’ve spent the last eight years chronicling some of the angriest white men in America, watching as the rising “alt-right” took many of the most backwards notions about women from men’s rights activists and their ilk and worked them into their own hateful, racist, misogynistic spew. Many in the overwhelmingly male-dominated “alt-right” despise women — including white women — at least as much as they hate immigrants and Jewish people.